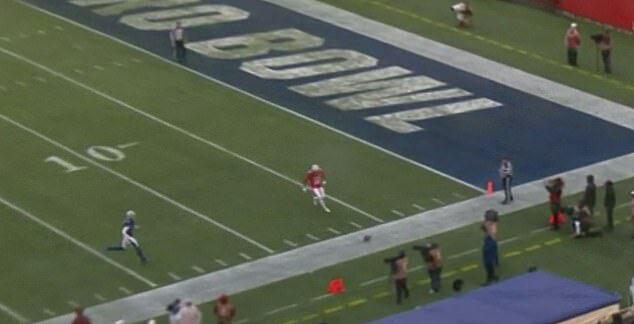 Australian sensation punter Michael Dickson outplayed the opposition in a spectacular effort at the NFL Pro Bowl that saw him let loose with two booming punts. But to the frustration of his fans the former Sydney Swans AFL prospect didn’t use the showcase event to flaunt his now iconic rugby-style drop kick. The Seattle Seahawks star was the first rookie punter to be selected for the NFC conference in 34 years of the Pro Bowl, which features the best players in the league at each position. 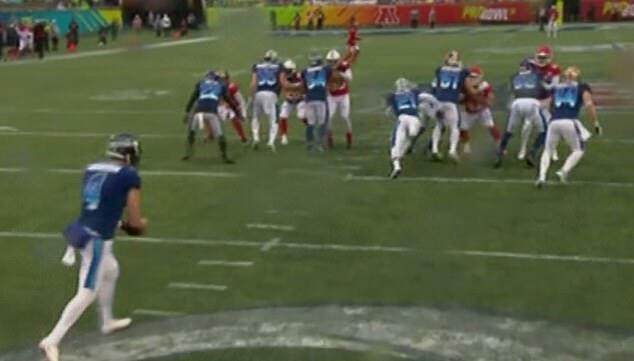 Dickson punted twice for 52 yards in the second quarter, one of which was downed inside the opposition’s eight-yard line – pinning them against their own end zone. But despite the Australian’s mammoth efforts – the average distance for an NFL punter is only 45 yards – the AFC rolled to a 26-7 victory in the pre-Super Bowl showpiece. Fans of the prolific punter were disappointed he didn’t roll out his trademark kick though – after he teased the possibility of performing the drop-kick in the game’s build-up. ‘We might do it,’ Dickson told ESPN when asked whether he would use the cross-sport maneuver. Fans of the sport on social media were also clamoring for the Sydney-born player to show off his drop-kicking skills. ‘I better see a Michael Dickson drop kick,’ one Twitter user said. ‘All I want from this game is a Mike Dickson drop-kick field goal,’ another added. 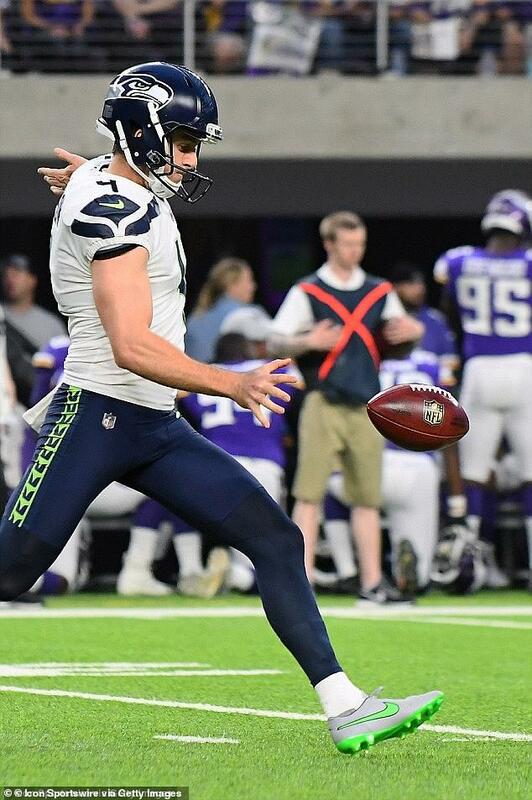 NFL pundits have credited Dickson with sparking a change in the way the game is played with his innovative techniques, and he was also selected to the NFL. Dickson only started playing NFL when he was recruited by the University of Texas in 2015 after failing to make the AFL. To give further evidence of his stellar campaign, Dickson was also selected to the annual All-Pro lineup – which is half the size of the Pro Bowl selection.